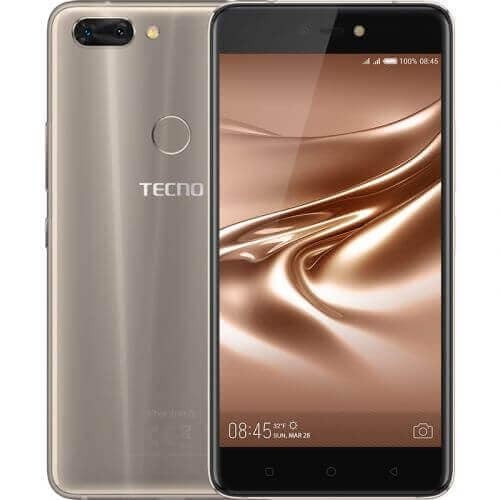 In Africa, Asia and some parts of Europe, Tecno smartphones are the most sort-after budget smartphones and this is due to the Price tag attached to them. 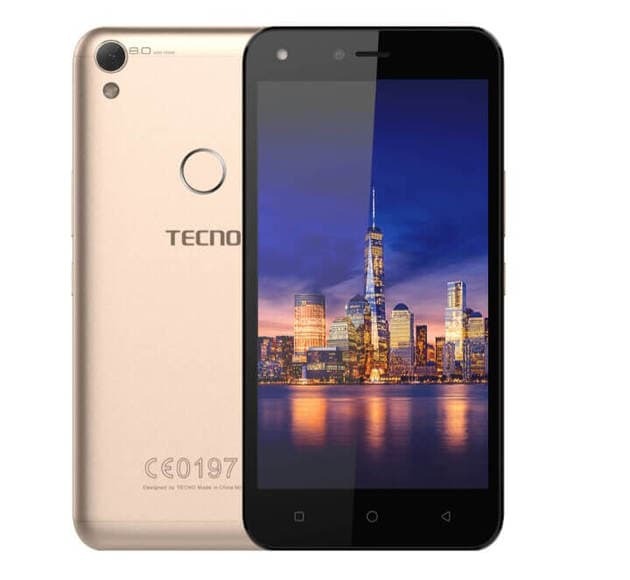 Tecno is a brand name under Transsion Technologies – a Chinese mobile tech OEM. Their smartphones product line ranges from budget (entry-level) smartphones to premium (flagship) devices. Tecno as a brand has produced lots of good phones for users at all level. 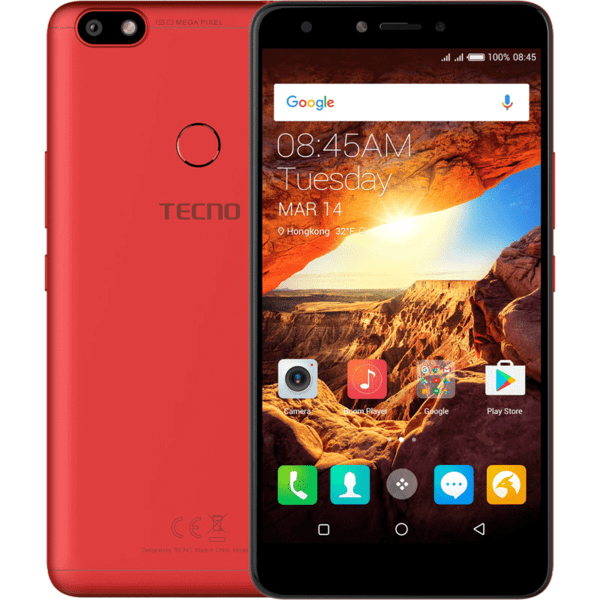 In this post, you will see my pick of top 10 best Tecno phones to buy with confidence in 2018. Do not worry about price! They don’t cost much and they’re packed with your favorite features and/or newest mobile tech. 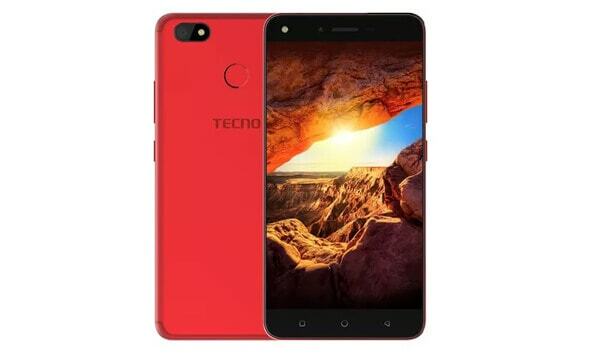 This is the latest smartphone from the brand and the first Tecno smartphone to feature 18:9 Aspect Ratio; its predecessors feature 16:9 aspect ratio. It runs on Android Nougat, packs a MediaTek chipset (4-cores) and powered by an inbuilt 3000mAh battery. 4G LTE support – 3G and EDGE also available. MicroSD support up to 128GB – dedicated slot. 13MP sharp Rear camera plus LED Flash, 13MP Selfie Camera plus LED Flash. 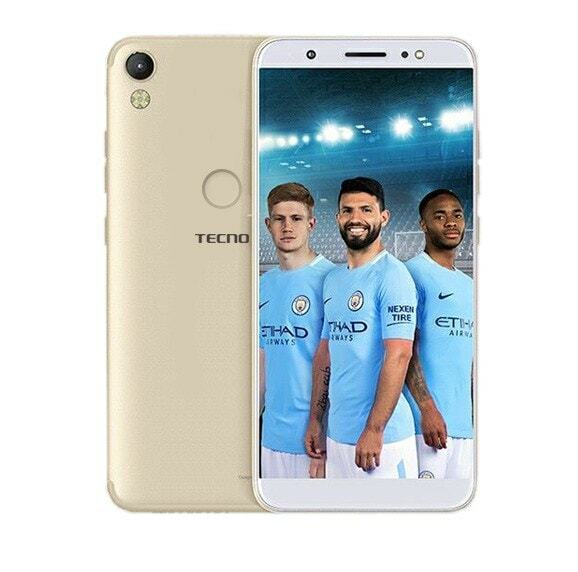 Welcome the most decorated Tecno smartphone – Phantom 8; this smartphone has a sleek attractive body design. It flaunts a dual (12MP+13MP) rear camera for taking crystal clear pictures and a super quality 20MP front-facing camera. Tecno Phantom 8 boasts of 6GB RAM coupled with 64GB Internal memory capacity; multitasking with this device is great and effortless. Furthermore, this awesome device packs a 2.60GHz Octa-core processor inside its hood and runs on Android 7.0 – Nougat. 4G LTE support, 3G, and EDGE also available. Enjoy a wider screen display with this stunning device from Tecno Mobile. The Spark K9 comes with a 6.0-inch screen display size and is packed with 2GB of RAM and a Quad-Core processor for seamless gaming. The Spark Plus K9 and Spark K7 are the only two smartphones in Tecno Spark series. They both have a lot in common and they look so much like the Apple iPhone 7. The Tecno WX4 is a perfect budget smartphone for students and low-income earners. It comes with premium features and still retails at a relatively cheap price. WX4 has a fingerprint scanner, flaunts a 5.0-inch screen display size and runs on Android Nougat (7.0). This is another lovely device from the Chinese brand. Camon CX is nicknamed “Tecno Camera” because it comes with a stunning camera quality. The Tecno Camon CX packs a super sharp 16MP camera at the back and also at the front for crystal clear photos. It went on to feature a bright 5.5″ screen to allow you see clearly when operating the device. Non-removable 3200mAh battery with quick charge technology. 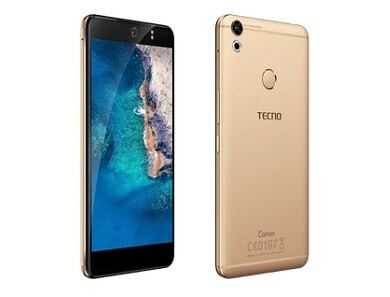 Camon CX Air is a variant of the above Tecno Camon CX, it packs the same specifications with Camon CX but with some few minor downgrades; instead of the16MP cameras present in Tecno Camon CX the Camon CX Air comes with 13MP cameras. 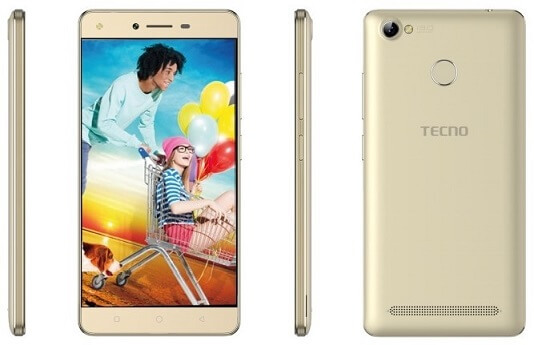 Another sleek and elegant looking smartphone from Tecno. L9 plus is a High-end smartphone from this brand, it flaunts a fingerprint scanner well sited at the back beneath its camera. It went on to pack a 6.0-inch screen display size and boasts of a 3GB RAM for endless multitasking and seamless gaming. A whopping 5000mAh Li-Ion Battery with Fast-charge technology. 5.5-inch screen, 4G LTE enabled, Android 6.0, Quad-core CPU, and many more are the awesome features packed by this smartphone. W5 is a good smartphone to consider using this year (2018). And the last but not the least on our list today is the Tecno Phantom 6 plus (Tecno Grandmaster’s Smartphone). 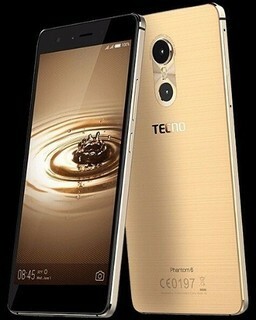 Phantom “series” is the greatest of all Tecno smartphone series, it houses all the best smartphones from Tecno. 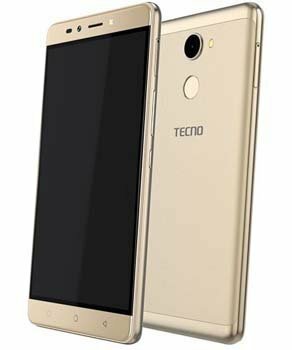 This smartphone, Tecno Phantom 6 Plus comes with a deca-core processor and 4GB of RAM. It went on to feature a full metal body design, 6.0-inch screen size (LTPS FHD Display), and lots more outstanding features. 2.1GHz, Deca-core MediaTek Helio X20 Processor. External memory supports up to 128GB via microSD. There are lots of Tecno smartphones available in the market, but these are the best (from my viewpoint) as they have the best value for money in 2018. They are sleek, premium and packs the latest mobile tech technology. 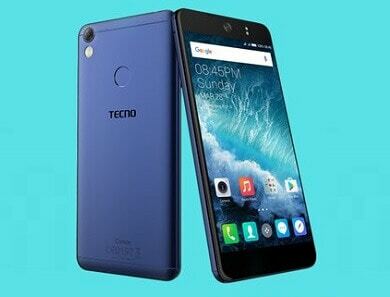 Have a thing or two to contribute on this topic or looking for where to buy Original Tecno phones in Nigeria, Ghana, Kenya and/or any other country of choice? Please do let us know about it in comments. Next PostTecno Camon Vs Spark Series: Which gives the Best Price vs Features?